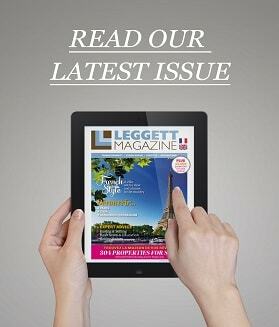 Welcome to the new, free, Leggett Immobilier app, suitable for use on both phones and tablets using an IOS 6 or later, operating system. We've taken all the best features of our website that we know you love and put them into an easy to use, optimised app, to give you the best possible Leggett experience from your phone or tablet. 2. How can I find properties that have been newly reduced in price? You'll see the app includes has a blue 'Reduced in Price' icon, so you can see all the properties that have recently come down in price. 3. Can I view only the most recently added properties? Yes, absolutely, a red icon displaying a white 'spot light' indicates newly marketed properties in real time. Frequently checking your Leggett app, will ensure you get first pick! 4. How much does the app cost? 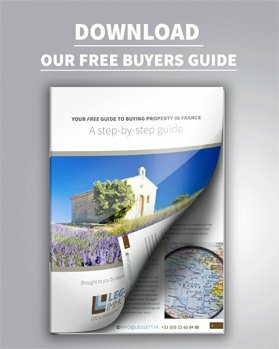 The app is totally free - our IT team have invested many months of development in this app, just so that you can enjoy browsing through over 14,500 fabulous French homes on virtually any mobile platform, so no matter where you are, you can check the app in search of your dream home in France. 5. 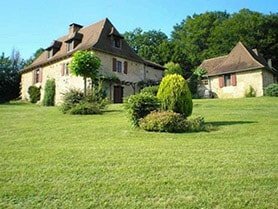 I particularly want a property with a swimming pool already installed, is there any way of doing an advanced search to save time? 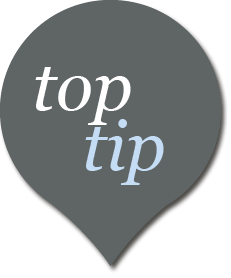 Certainly, there is a series of 'tick boxes' on the main search filter page that enable you to fine tune your search, so the app only displays properties that are particularly pertinent to your criteria. 6. I'm looking for a property close to my sister, can I see on a map where each property is located? 7. Can I contact you if I have a problem downloading the app? If you have any doubts or questions relating to taxation, it is always best to speak to a specialist. If you require any recommendations, your Leggett Immobilier agent will be able to point you in the right direction.